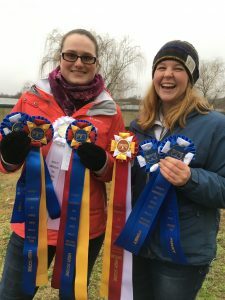 Senior Isabelle Duckett and Freshman Elizabeth Donaldson will be representing St. Andrews at the Intercollegiate Dressage Association (IDA) National Championships at Lake Erie College in Ohio April 26 – 28, 2019. 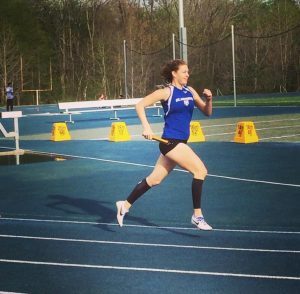 Duckett won the region at the Lower Training Level with 21 points. Team mate and fellow Senior Hannah Sutton was Reserve Champion with 19 points. 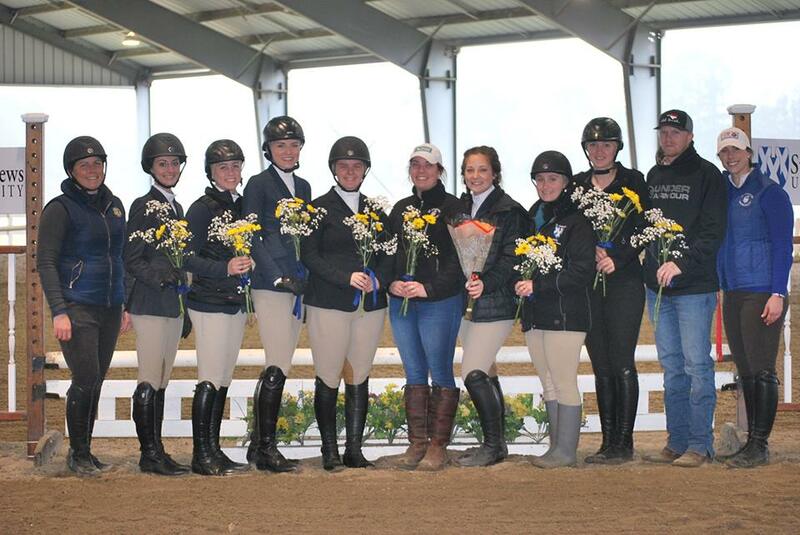 St. Andrews Equestrian Advancing to Zones Finals! 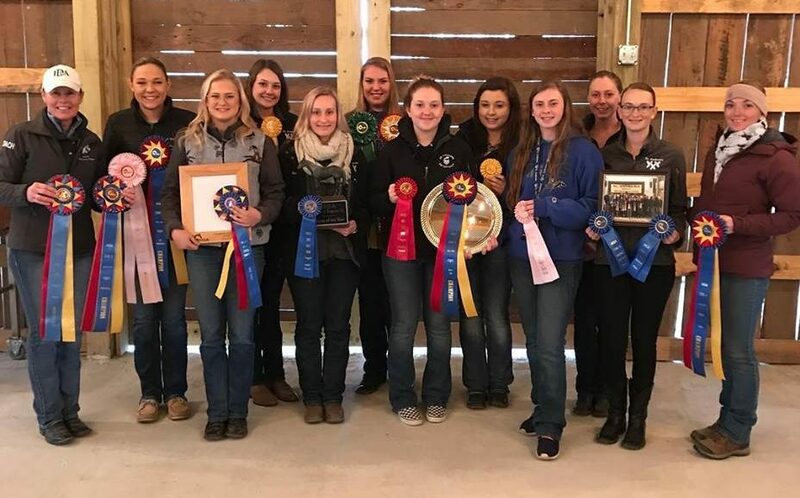 On February 23rd The St. Andrews IHSA Hunter Seat Equestrian Team demonstrated the grit and determination needed to come from behind to win the regional title. 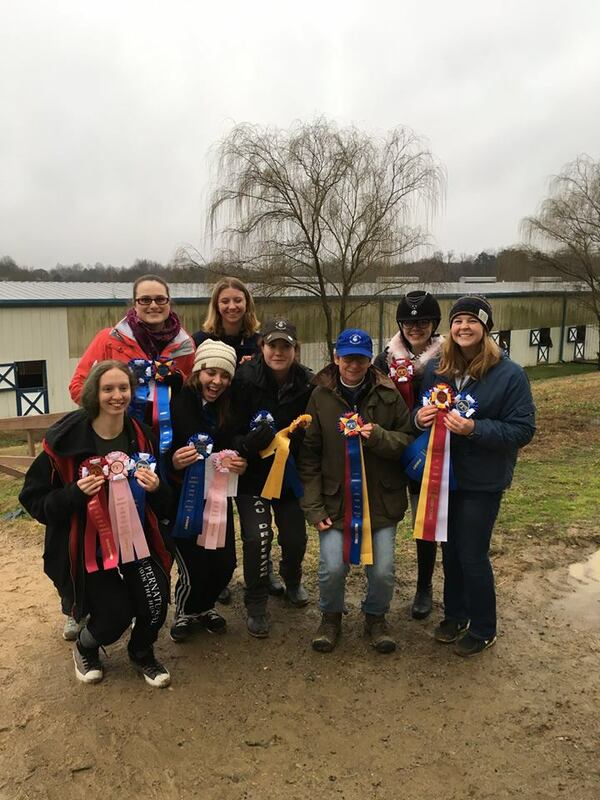 Consequently, the team advances to the IHSA Hunter Seat Zone Championships hosted by the University of Virginia, in Charlottesville, VA on April 6th. 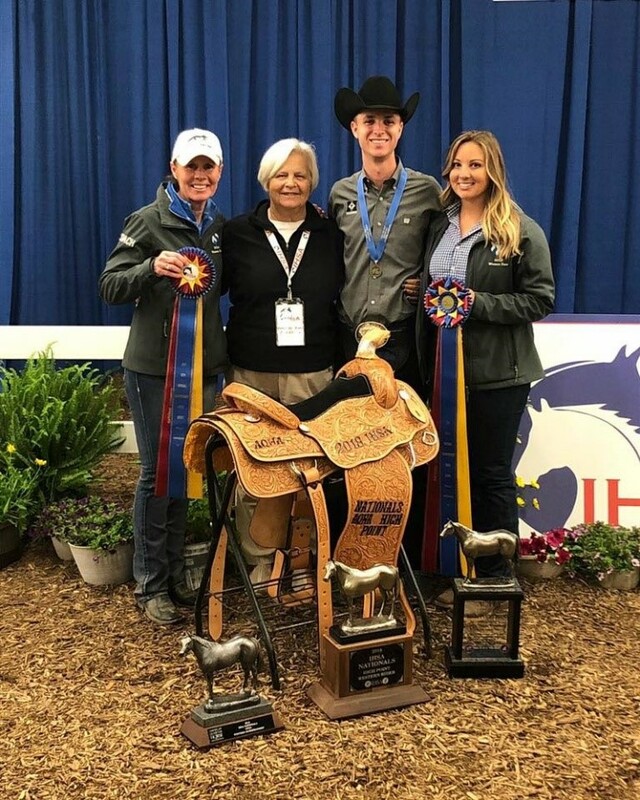 As a Senior who has been part of St. Andrews Varsity Hunter Seat team for all four years of my college career, I have noticed many positive factors of being part of this program. When I first joined the team as a freshman, I was rather nervous. Coming in as a young rider and joining a team of mainly juniors and seniors who were competing extremely well was rather nerve racking. That being said, horse show nerves were a big deal for me. I came into the team with a lot of horse showing experience, but being part of a team where points count not only towards you individually, but also your team was a big deal and a lot of pressure. 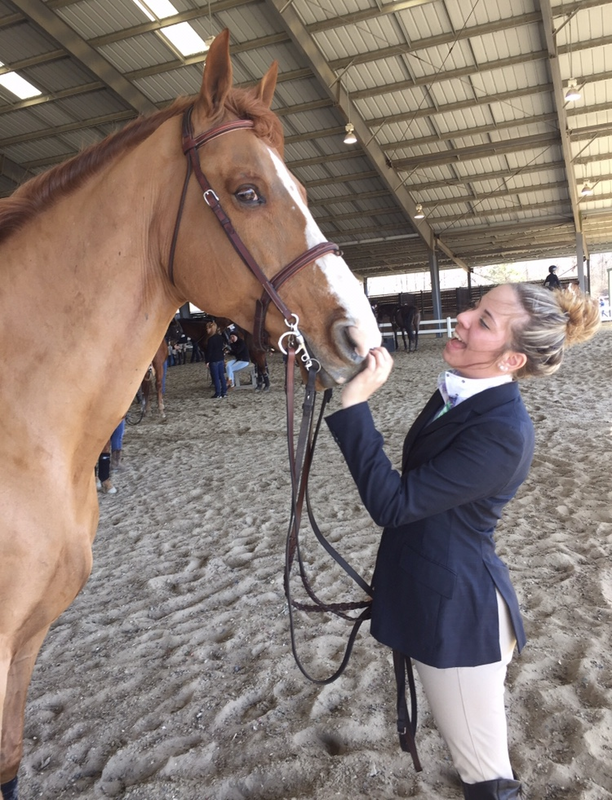 Competition can be a very stressful, nerve racking, and a scary event for many riders, but being part of the St. Andrews Hunter Seat team has shown me that competing does not have to be stressful, it can be fun and positive experience. I began my collegiate career at St. Andrews in 2015. Right off the bat I knew I wanted to try out for the IHSA and Horse Show Hunter Seat team. I put my name down for try outs and waited in anticipation for the day I could make a long-time dream come true. 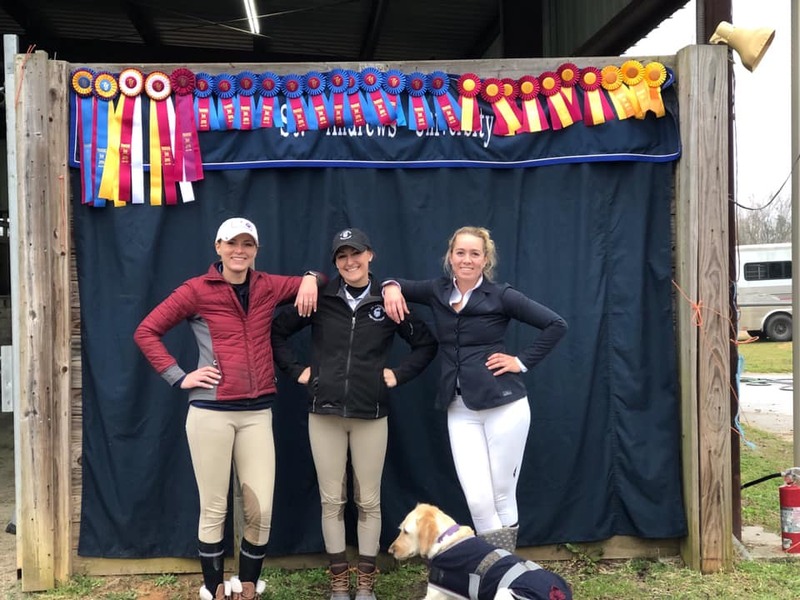 Congratulations to Hannah Newman, Liz Shaffer and Taylor Fowler for a great few days competing in Aiken! 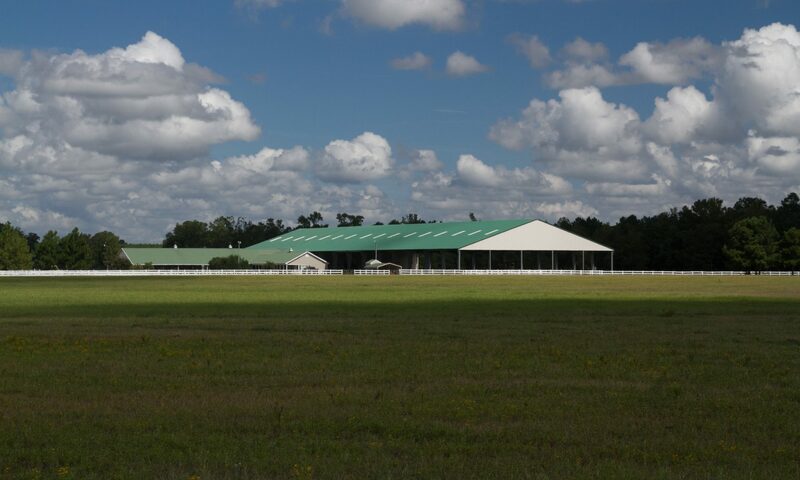 The St. Andrews Horse Show Team spent the weekend in Aiken, SC at the Carolina Classic Hunter/Jumper Show. The long days were filled with wonderful team work and great riding. The St. Andrews IHSA Western Team held on to their regional lead Saturday to win the Region and advance to Semi-Finals at Utah State, March 16-17. On Sunday Sarah Beth Felker and Annie Owen both qualified for Semi-Finals in the Open Horsemanship division. 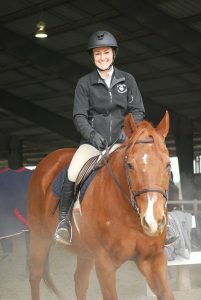 As High Point Rider for the year Gina Ulveie advances to IHSA Nationals in May to represent the region. 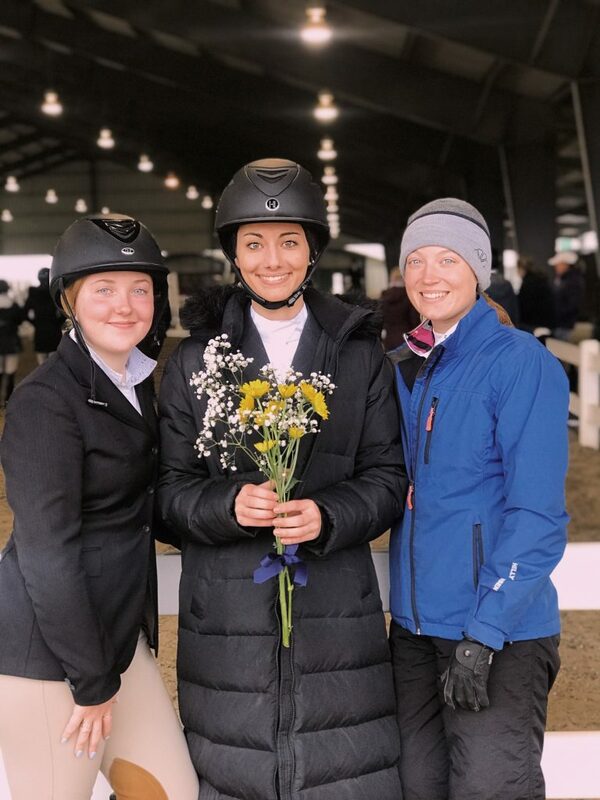 Senior Isabelle Duckett and Sophomore Caroline Johnson shut out riders from other schools on Sunday by winning High Point and Reserve High Point Rider respectively with scores of 71.154% and 67.931%. The St. Andrews dressage team finished the day with 16 points to win the blue ribbon, beating the host school by one point. Following Saturday’s show UNC-Chapel Hill leads the region by 7 points.